Patent protected anti-vibration axles, ratcheting mechanisms and hardened steel raceway sleeve. Cast aluminum body with a powder coat finish in ivory or black. Custom colors are available for the complete caster. 3 different manufacture drawings available upon request to FootMaster. 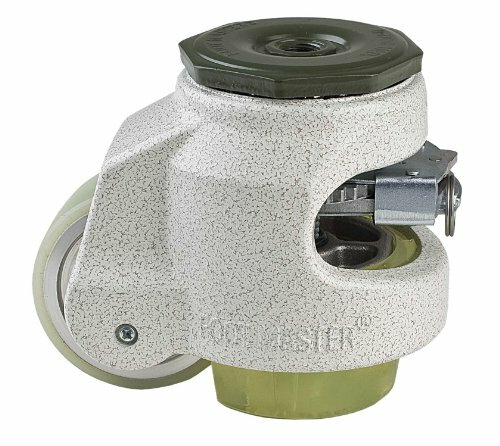 FOOTMASTER leveling casters offer a simple, elegant and advanced solution to the age-old problem of how do I make something completely stationary and still be capable to move it when I want to. 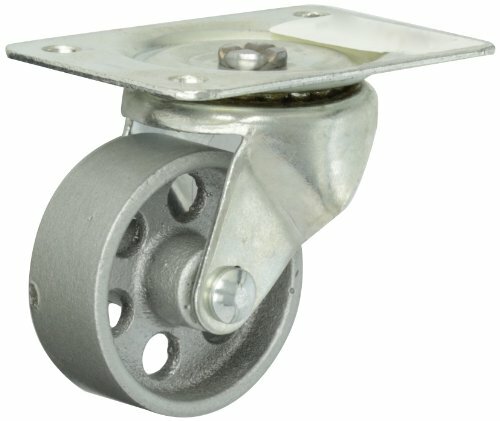 After installation of the appropriate collection of leveling casters, with either standard top plates or threaded stems, any piece of equipment or product can easily be moved into position. 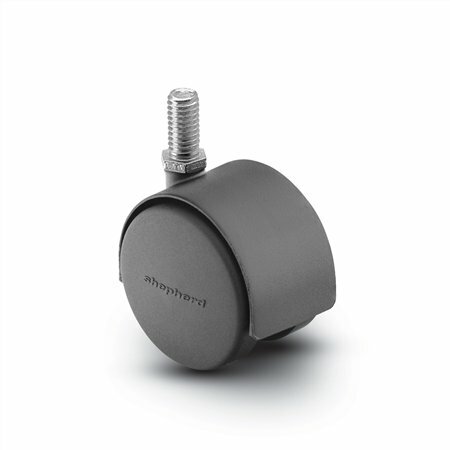 Once in the desired situated, the anti-vibration foot/pad is lowered until it’s pressed against the floor to relieve the wheel of the objects weight. This makes the equipment or product completely stationary, getting rid of any vibration or movement associated with a traditional braking system. Furthermore, the leveling pad allows for minor adjustments in leveling requirements depending on floor structure or individual needs. 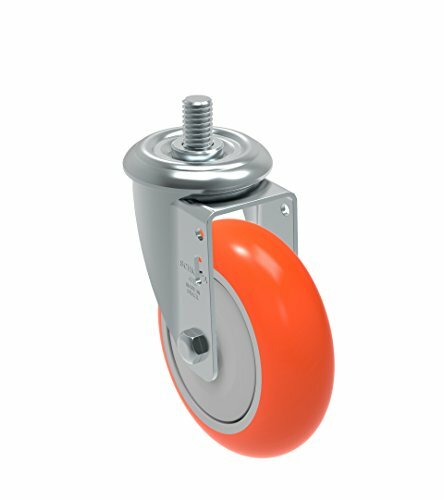 When your equipment or product must be moved out of the way, simply raise the anti-vibration foot/ pad and push it easily to a new location. Patent secure anti-vibration axles, ratcheting mechanisms and hardened steel raceway sleeve. Cast aluminum body with a powder coat finish in ivory or black. Custom colors are to be had for the complete caster. 3 different manufacture drawings to be had upon request to FootMaster. 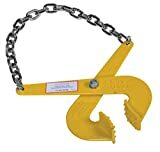 GD/SGDN models feature manual thumb wheel and/or nut for open-ended wrench. GDR models feature a built-in ratcheting system. User has as much as 5/8″ of leveling adjustment depending on model. 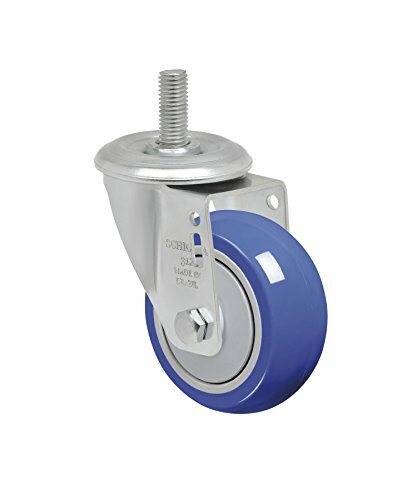 This caster comes standard with a urethane pad and a urethane on aluminum wheel. NBR rubber pad and a nylon 6 wheel options are to be had.